Hi, friends. Thank you so much for the great response to my last 3 Products post. I’m really glad that some of you are finding new things to try for your own routines! 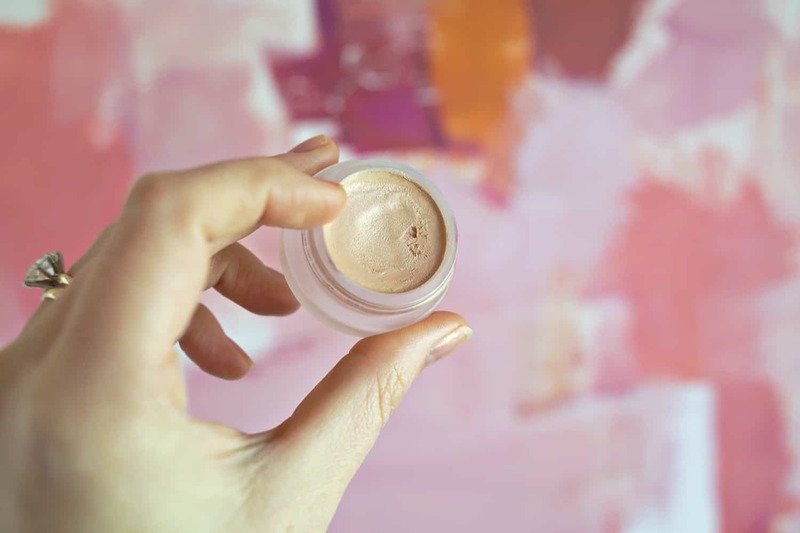 Trying new nontoxic products is something I would be doing regardless of whether I blogged about it, so it’s extremely quick and easy for me to throw together these posts for you (and fun! they’re my favorites). I really do just rifle though my drawers (and shower haha), and show you things I have just discovered. I love sharing this obsession with you! OK, let’s start with the fun stuff—highlighters! 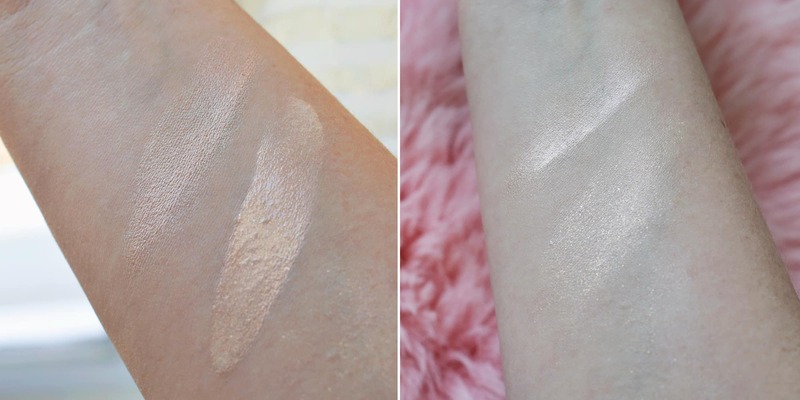 I am not a big makeup guru (like, at all), and I just started using highlighters a couple years ago… and I always felt like I was doing it wrong because I didn’t blend it enough (haha—I was doing it wrong). But recently I have been using them a lot more and when blended really well with the rest of my makeup, they just add a soft little glow, which I really love. When I first started researching all the products I was using and replacing stuff, I learned that the blush and highlighter I had been using were both 10 out of 10 (worst score) on the Think Dirty app. And what’s crazy is, these are some of the EASIEST products to find way better versions of. I have tried quite a few and these are a few of my favorites. 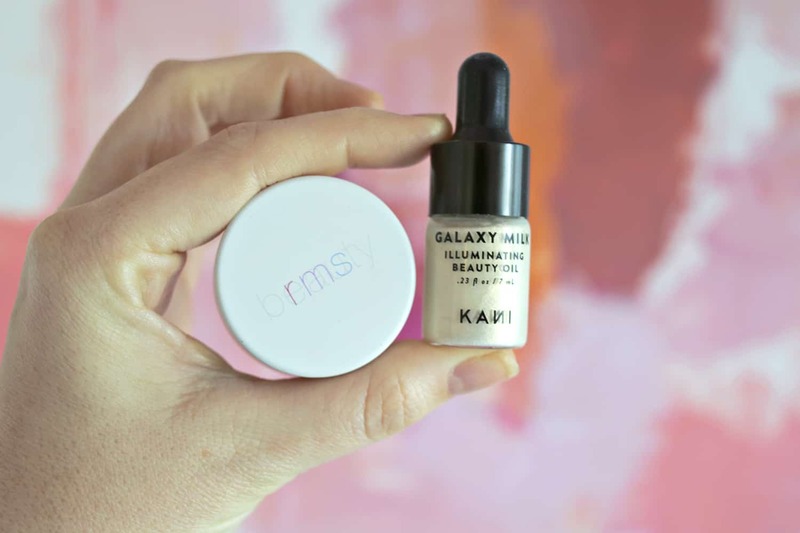 Galaxy Milk Illuminating Beauty Oil This comes in a dropper. When I first got it I was freaked out by how severe it looks. It looks like unicorn makeup. But I have been using it in really small quantities and loving the results. This one is a bit more of a gold tone, and I love that it’s an oil because it’s very easy to apply and blend. RMS Magic Luminizer I’ve been using this for a little while now. Just like the other one, you don’t need much. I couldn’t decide which one I liked more, so I just included them both here. What I like more about this one is that the color is a little more pinkish, which works well with my skin tone. I also use this on my brow bones sometimes. Here are a couple pics of it on my skin. The top one is the RMS and the bottom is Galaxy Milk. In the first pic, they are just smeared on (showing the most intense it can possibly be), and then in the second photo they are blended in. You can see the Galaxy Milk is a little more shimmery. I feel like it’s more for a dressed up look or a party. The RMS is more what I like for everyday life. And remember—a little bit goes a long way. Next up, I am loving this body oil by Clary Collection. 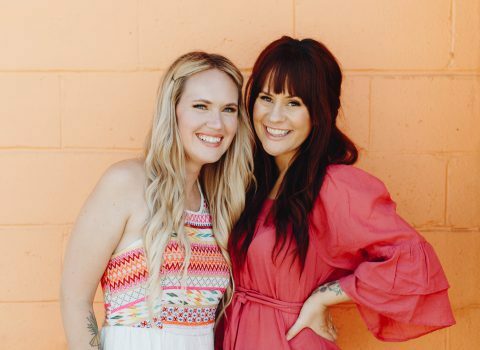 This is a Nashville company developed by two moms. What I love about the product is that there are minimal ingredients, and they are all amazing for your skin. I have been using the body oil after each shower and brushing with a dry brush. If you’ve never tried dry brushing, just google it, but the basic concept is that you brush your whole body always towards the heart. I used to do it before showers, but I recently started trying it after (in combination with body oil), and I love it even more. I barely even use lotions anymore. I just put on body oil after every shower. I also love that this oil is safe for kids. Outside of my own makeup and skincare, I am mostly only interested in products we can all use (my husband and future baby included). 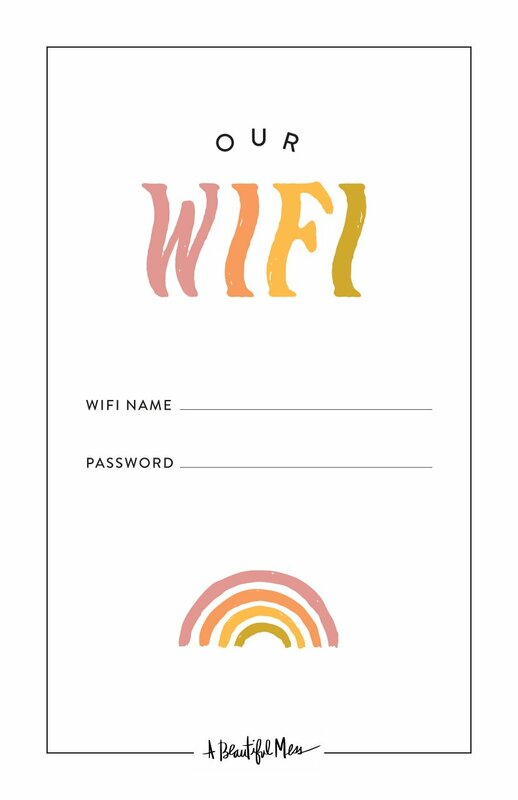 I just like how simple that is. I recently learned that some of the really popular baby oils have really bad ingredients (mineral oil and fragrance are both things to avoid). Alima Pure Eyeshadows I have been using these for about six months now. I keep my eye makeup pretty much neutral. The two shades I use on repeat are “Isla” and “Zephyr” (which are the pinkish and white shades shown above). I love these for my everyday makeup, and if I want to do a more dramatic look, I usually opt for a crazier cat eye and some false lashes. I thought dry brushing was just running the brush by itself across the body. 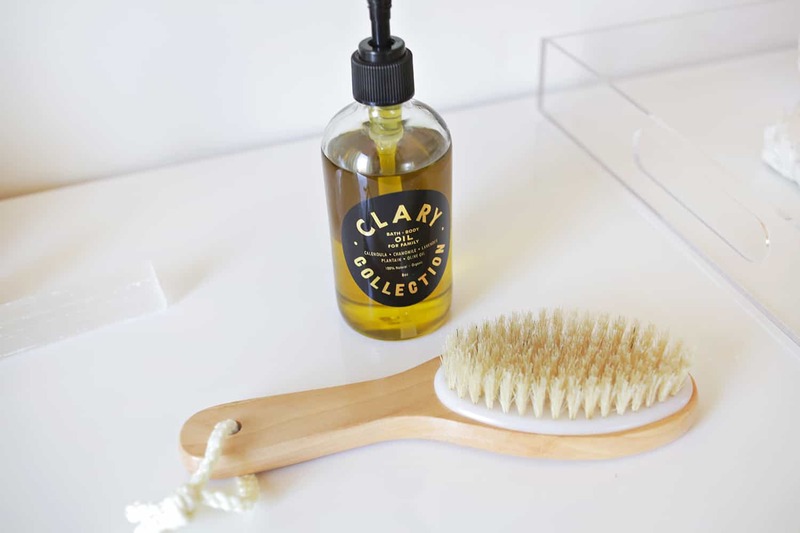 Does it work better when you use a body oil with the method? Hello, I love your post it’s very interesting, I would like to know, what results have you gotten from dry brushing? it seems interesting and I would like to try it out. I do it for circulation, so I’m not expecting to see any physical results. I know some people say it reduces cellulite, but people say that about everything wellness related & I have my doubts that brushing alone would make a big difference. I do it because it’s invigorating & I want to have the best circulation I can throughout my life. I just bought the best natural deodorant, Schmidt’s. (They actually carry it at Target! But I’ve only ever seen them carry 1 scent). I started using it and my fiance was having a reaction to his deodorant so he started using mine. Now we’re both using the same deodorant. Hahaha. 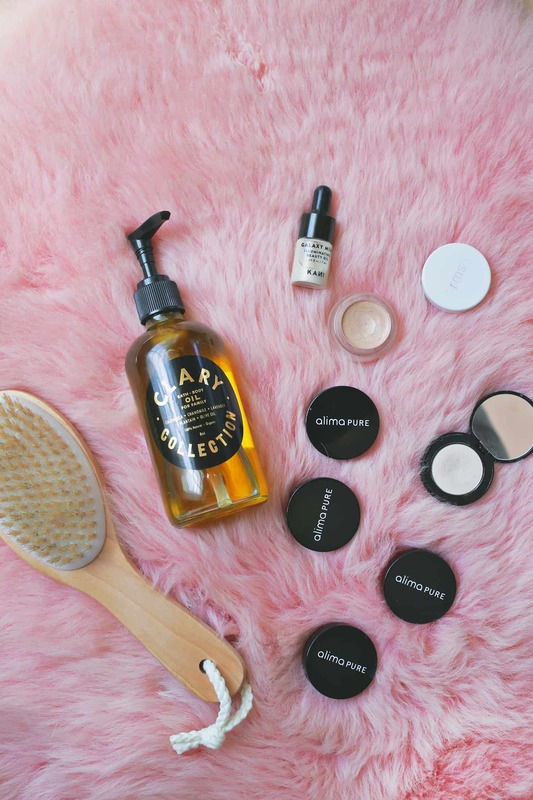 These al look so good – I really want to get into natural beauty products! I totally need to try these! A good body oil does WONDERS. I shared an organic argan oil I use that has been my saving grace when it comes to dry, cracked hands. Hi Elsie, can you share what foundation you use? Is it liquid or pressed powder? Or both? Do you top it off with sunscreen? I always have a bad feeling about applying those products on my face and I usually leave them on for more than 12 hours! 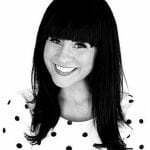 I’m currently using the Artistry Ideal Radiance™ Illuminating CC Cream Broad Spectrum Sunscreen SPF 50, what do you think of this product? If you’re interested in natural hair products, I work for an organic and sustainable salon in Nashville! (Pure Salon + Spa) We’re located across the hall from Magnolia goods and have awesome natural styling/washing products! Do you use a more natural foundation? I’ve recently decided that I really need to switch up my foundation to something more natural because it is something that sits on my face all. day. long. But I’m lost at where to start the research. There are so many mixed messages! I’d love some recommendations if anyone has any! I was thinking about trying the RMS highlighter! I might have too now! I love these posts so much! 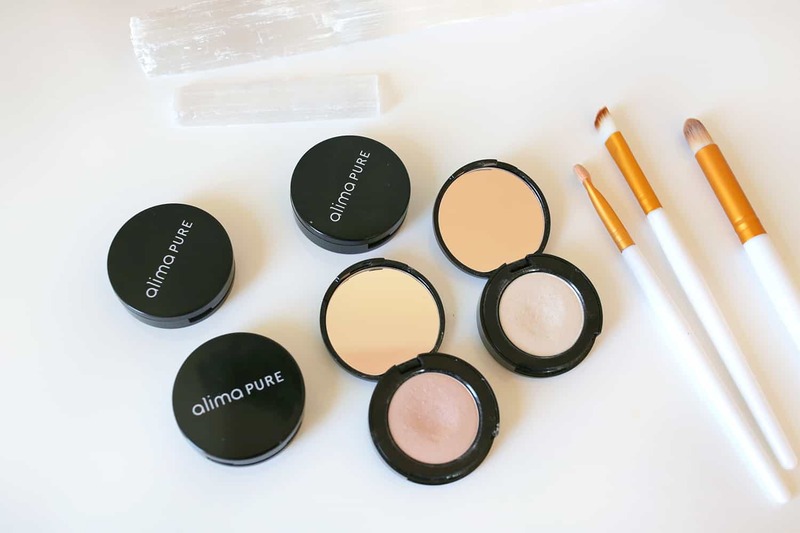 I find that eyeshadow has been one of the hardest things to switch over and commit to, so I’ll definitely have to look further into the Alima Pure ones! If you haven’t already, you should check out the lipsticks by Kosas! I have the shade “Rosewater” and it’s absolutely my favorite go-to lipstick for everyday. The formula of these lipsticks are also out of this world – totally buttery and luxe feeling! I’m saving up so I can nab a few more shades for summer (their orangey red shade called “Thrillest” is calling my name! ).